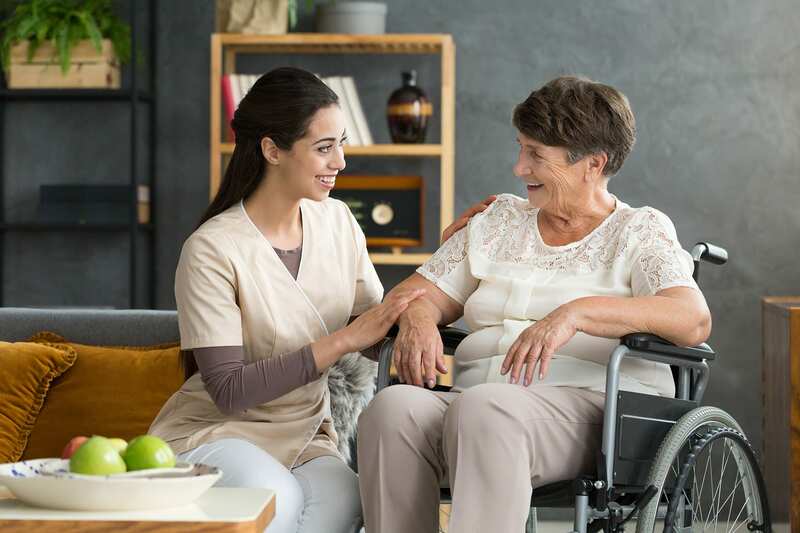 Age in Place Home Care is a licensed, privately owned, full service provider of non-medical home care registered to provide service in all counties throughout Pennsylvania. All members of the Age in Place Home Care Team demonstrate compassion when working with their clients. Our Team’s compassion is equally matched with a “passion” that combines enthusiasm, interest, dedication and a sincere desire to serve. Home Care Team that rises above. 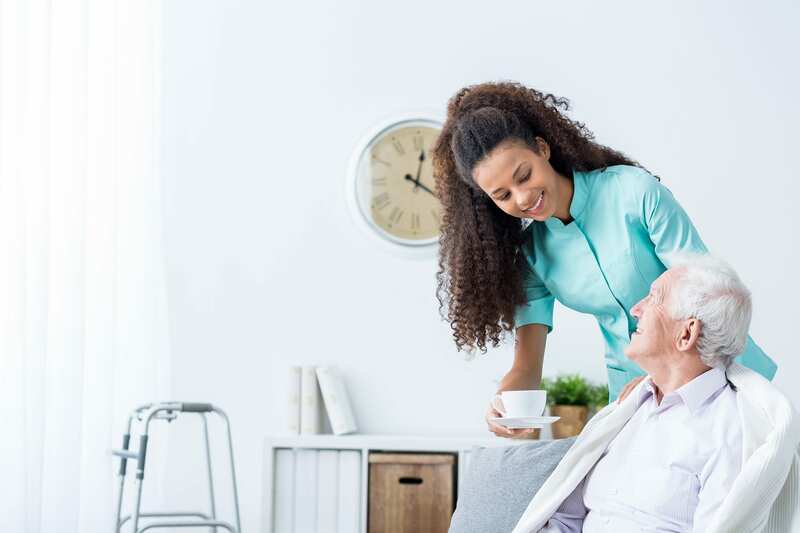 All Age in Place Home Care Team members have participated in a comprehensive recruitment process that includes criminal background checks, drug and alcohol testing, prior work reference checks and a rigorous personal interview process. Our Team members are required to participate in our company training program and pass a proficiency test in the following areas—”the aging process,” personal care and workplace safety. Our Part-Time, Full-Time, Live-In and Around the Clock “Constant Care” service alternatives are designed with you and/or your loved one in mind because we know that each family situation and person is unique. We develop a thorough profile of each of our Care Givers and will conduct a thorough assessment profile for you or your loved one. We then use this information to select the Care Giver that best matches you or your loved one’s personality and interests. Experience firsthand the Age in Place Home Care Difference… Our Care Givers are standing ready to assist you and/or your loved one.